Step right up folks! Get your tickets and get in line! Because, looks to me, like it's prize time! Well, you heard the lion, let's get to shopping! All prizes that will be in the shop are stocked currently, there will be nothing more added later on. Please remember that you still have one more week to keep collecting tickets so don't fret if you can't afford all that you want right now. 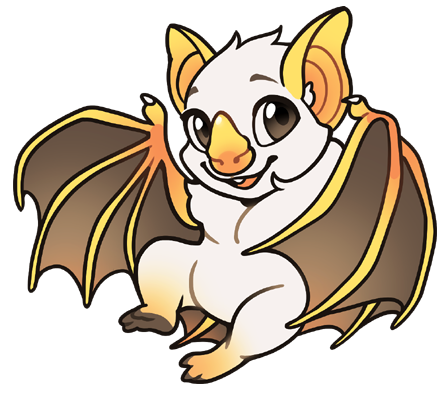 Also, be advised that the shop won't be closing until a week after the Festival is over, so you have time to keep trying to get those equips before deciding if you will need to buy them or not! Happy ticket hunting and good luck out there! Be sure to check out Paintie Rule #2 for a small addition and helpful link. Who's ready for a new Spooky Costume Base?! 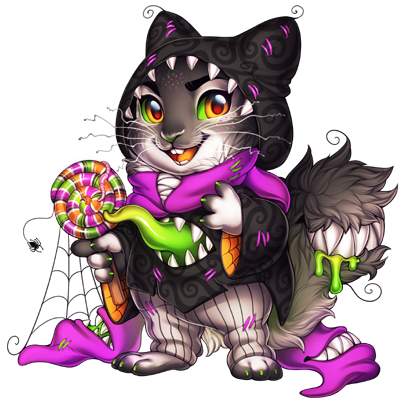 Thanks to a custom order from gerbilfluff #71789 we are able to introduce you to the Spooky Rodent, just in time for Halloween. Owner-Quinn and I very much enjoyed today's meet and greet. Thank you to all who attended. 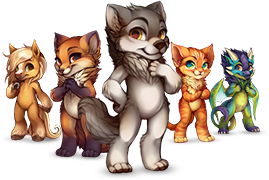 You each made us feel very welcome and we are even more excited about Furvilla's future. The meet and greet has concluded. But you can still read our responses below. CLICK HERE TO READ THE ARCHIVED THREAD! Triggering an exploration event will now always award (1) ticket. Winning a battle will now always award (1) ticket. The Hard difficulty battleground has been removed; the NPCs will make their way to regular battlegrounds in a couple days - they will be returned to their former glory with non-exclusive rewards. Cooking requests now award (2) tickets. You have a small chance of finding a ticket from the cauldron. These changes should increase consistency when acquiring tickets, but please note the increased overall ticket average will be factored into the prices for the prize booth. If you spin the wheel with a cursed villager, landing on the same curse will award 2 tickets. If you're confused on any mechanics, check out this guide here made by one of the site's helpers. 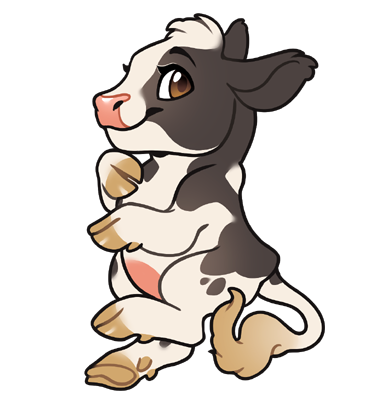 Looks like some new Chibi Villager Stickers have popped up in the FurDollar Emporium! 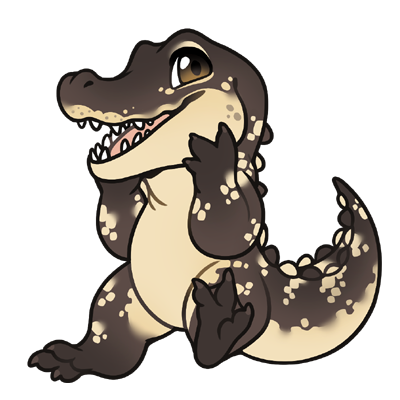 The new Magic Sticker price is 500 FD, all prices have been dropped on the older stickers to reflect this (except for the Gembound of course). We hope that you all enjoy the new additions! And be sure to check out the previous 2 news posts for Festival information! There's a new Battleground, "The Dark Woods", you can find a small variety of cooking materials here very rarely, as well as a few new items. This is a mid to high-range difficulty battleground. Additionally, there's a new exploration event that occurs very rarely which can provide you with cooking supplies. Please note that neither of these are intended to be the primary way of obtaining these resources, and exist as a small boost in the downtime. To further clarify, please note that we'll be basing store prices based on what the average user collects in terms of tickets a day. To that end, 5 or so tickets should be considered a respectable amount. A quick final note, while not expressly stated, the Ethereal Crystals now additionally provide 4 agility as part of their effect; this won't stack with multiple ethereal crystals, even if they're of different types. Welcome, welcome! 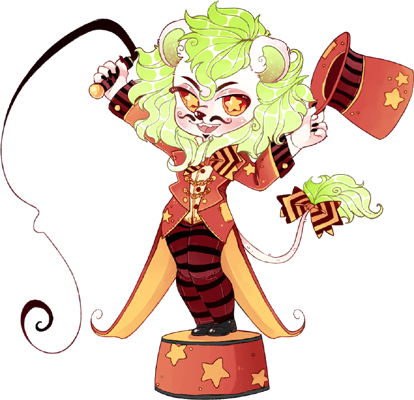 Come one, come all, step right up to my Haunted Carnival! Follow the path to visit the mysterious Crimson Witch, she will be more than happy to allow you to bob for apples...But only once an hour, let’s make sure everyone gets a turn! Only the bravest Warriors dare enter the dark depths of this cave...Beware, you may be in for a scare! Everyone wants to be a star! Or perhaps that’s just me? Well if you love the limelight then join us on the Stage to show off your most frightening fashions. Follow the MAP to start your fun! Generous neighbors are giving out treats! Pay them a visit (3 unique doors per hour) and collect that delicious loot! But beware of those sneaky tricksters, I hear they can be quite generous too. I bet you thought I wasn’t going to tell you about what you’re meant to do with all those Tickets! Well, you were wrong weren’t you. What you’re going to do is come and trade them in to me for some amazing prizes! I’ll open the doors of my quaint little Shop on October 31st then close them again on November 14th, so plenty of time to earn tickets and shop! And please don't fret, I assure you that my prices will be quite reasonable. Hello everyone! We have a big announcement today. 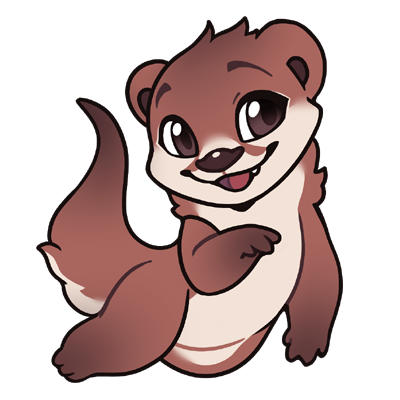 We're excited to announce that both myself, Aspen, and my partner, Quinn, have become the new owners of Furvilla! Work has begun with Admin-Mat, Admin-Wisteria and the rest of the awesome staff to bring more content to the site as well as improvements to existing features. As changes start rolling in, we hope that you are all excited for the upcoming Harvest Carnival, which will be starting later this month. The staff have all been working so hard on it! You also may have noticed a lovely magpie whose crystal ball graces the top of the Town Hall page. Give the ball a click, and you will be lead to The Oracle, a mystical magpie who can see visions of the future. Sometimes her visions are cloudy, but her prophecies are clues to future site features and events. Be sure to visit her often, sometimes her words will change. 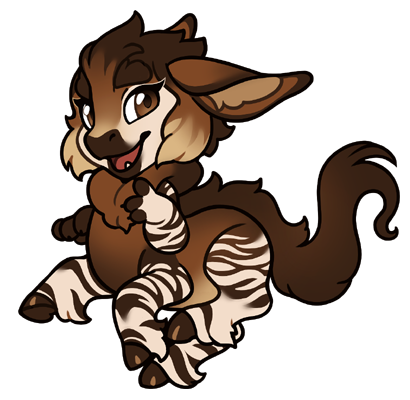 We'd love to take some time to meet all of you, so we’ll to be hosting a meet and greet thread in the forums on Monday, October 29th from noon to midnight Furvilla time. Come and chat with us! We love Furvilla very much and are looking forward to this opportunity to serve the wonderful community. Let’s have fun together! Who's ready for a spooky new site theme?! Step 1: Click User Settings. Step 2: Scroll down to Site Themes. Step 3: Find Halloween Festival in the drop-down menu. Step 4: Save and enjoy!